YouTube’s copyright enforcement is a growing source of frustration, with many creators complaining about overbroad takedown efforts. The protests have become more vocal in recent months, even though the issues themselves are far from new. We first signaled problems with YouTube’s Content-ID system more than seven years ago. Since then, many examples have followed. Most of these are the result of overbroad flagging, where YouTube finds a copyright match where it shouldn’t. The filters have previously flagged randomly generated audio, for example, or bird chatter. This week we stumbled upon a video with 50 hours of rain sounds which has been flagged by no less than five separate rightsholders. Admittedly, the rain in the video sounds very familiar, as does most rain, but it clearly is unique. While some mistakes are expected to happen, things only seem to be getting worse. Over the past several days alone, dozens of new examples of YouTube copyright problems have appeared. Many of these were brought to the forefront by creators themselves. Last week the popular musician TheFatRat found out that ‘someone’ had claimed his own song as theirs, effectively diverting the ad-revenue to someone else. For a song with millions of views, that’s not a trivial issue. 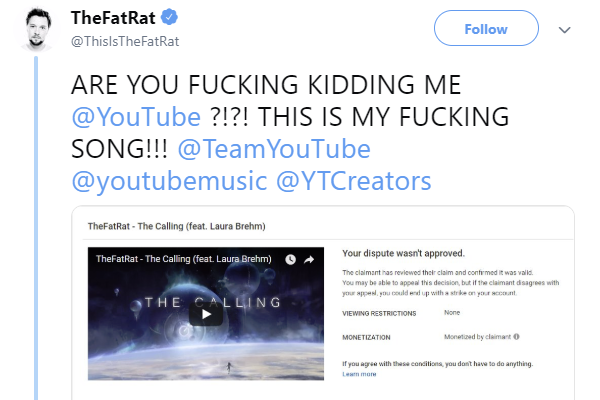 YouTube does allow users to file a “dispute,” which TheFatRat did. However, the claimant rejected it. The musician could appeal the claim but YouTube warned that he would then risk a strike. If that fails, there’s another appeal option at which point it enters DMCA territory. 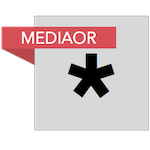 If a Content-ID claim is appealed the claimant will have to file a regular takedown request. This will result in a strike. The YouTube account holder can then file a counter-notice and if the claimant doesn’t file a lawsuit within two weeks, the video is eventually restored. That’s quite a hassle, to say the least. What doesn’t help is that YouTube keeps referring to false claimants as the “copyright owners”. This also happened to Dan Bull, who was hit with a similar false claim last week. It’s not always clear where the problem lies. 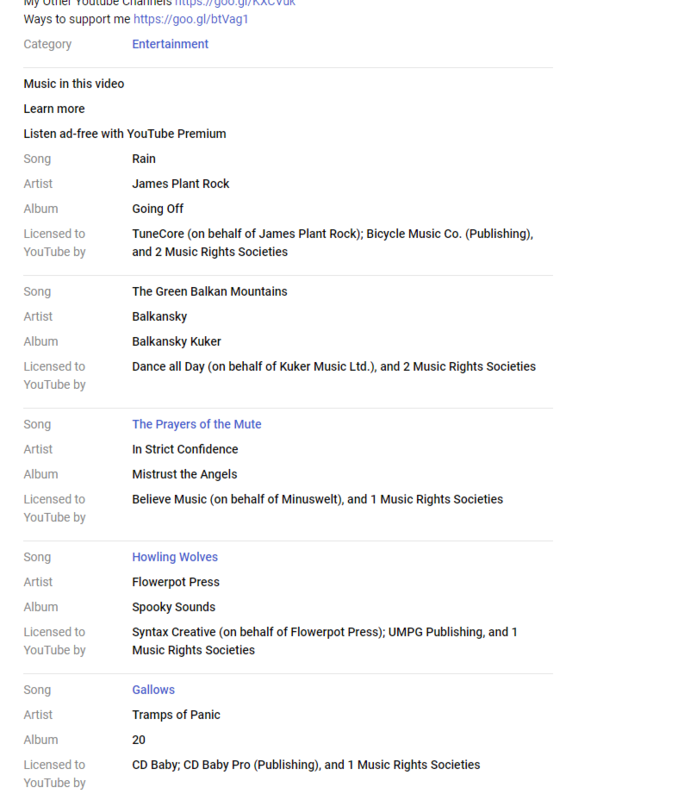 In TheFatrat’s case, his song was reportedly infringing a track from Andres Galvis, who apparently doesn’t know Power Records LLC or Ramjets, which YouTube lists as the claimant. This may sound bizarre, but things can get even worse. 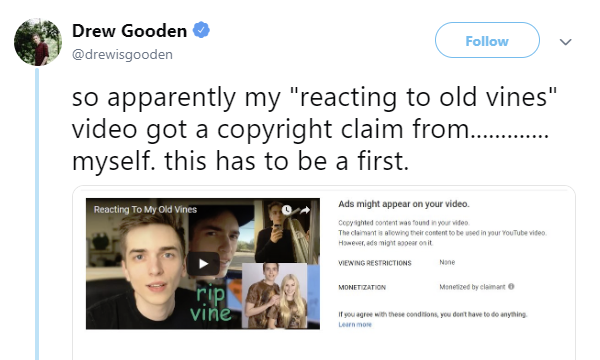 This week YouTuber Drew Gooden was hit by a copyright claim from… Drew Gooden. It doesn’t seem unimaginable that some people are abusing YouTube’s copyright policy to generate revenue by claiming videos of others. At the very minimum, these examples show that YouTube’s claiming process is a mess, which can seriously hurt legitimate users. This frustration was nicely illustrated by YouTuber Gus Johnson, who provides even more examples. Johnson shows that not all false claims are made through automatic recognition, there are plenty of inaccurate ‘manual’ claims as well. It appears that just mentioning the title of an artist or song can result in a claim, even though the audio itself isn’t used in the video. As Techdirt points out, this mess doesn’t bode well for the EU’s Article 13, which may result in even more filters. That said, at YouTube things are already spiraling out of control. We can easily continue to point out mistakes and false claims day after day after, but perhaps it’s time for a change? During a hearing on Canada’s copyright reform plans, Liberal MP David Graham rightfully noted that YouTube currently operates a “guilty until proven innocent” system. YouTube’s representative didn’t dispute this assertion but gave no indication that this could be reversed. While “innocent until proven guilty” sounds better for creators, copyright holders are not going to like that one bit. TorrentFreak spoke to the Electronic Frontier Foundation (EFF) who have been critical of YouTube’s system for years. According to EFF’s Legal Director Corynne McSherry, the copyright strikes are particularly problematic. Through these “strikes”, channel owners risk losing their livelihoods after three complaints. These strikes are only applied after direct copyright takedown requests, not through Content-ID flags, but it’s a major concern. What might help is if copyright holders who repeatedly abuse the Content-ID system are penalized as well. “YouTube could improve its handling of copyright complaints by actively identifying and excluding from Content ID rightsholders that abuse it,” McSherry says. 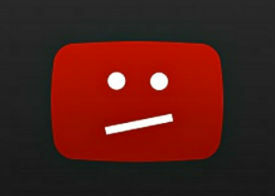 In addition, YouTube could also protect channels which are known to be good actors. For search takedown requests Google already appears to work with a whitelist of non-infringing domain names. YouTube could do the same with its channels, protecting these from broad takedown requests. It’s clear that YouTube is in a difficult spot with major rightsholders asking for tougher measures and YouTubers complaining about the same. At the very least, the company could take a good look at its policies and systems to see if clear abuse can be addressed and prevented. Earlier this month, Team YouTube said that it was looking into the issues, but thus far not much has changed.